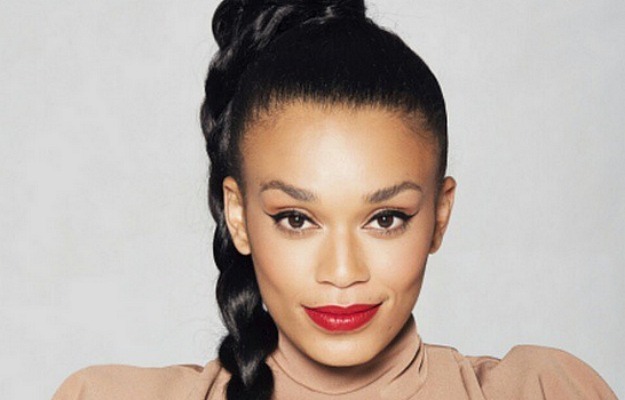 Pearl Thusi, one of SA’s hottest celebrities, will be a guest presenter on Real Goboza, one of South Africa’s hottest celebrity lifestyle magazine shows, this Saturday evening. Other exciting guest presenters will feature on RGB this month. 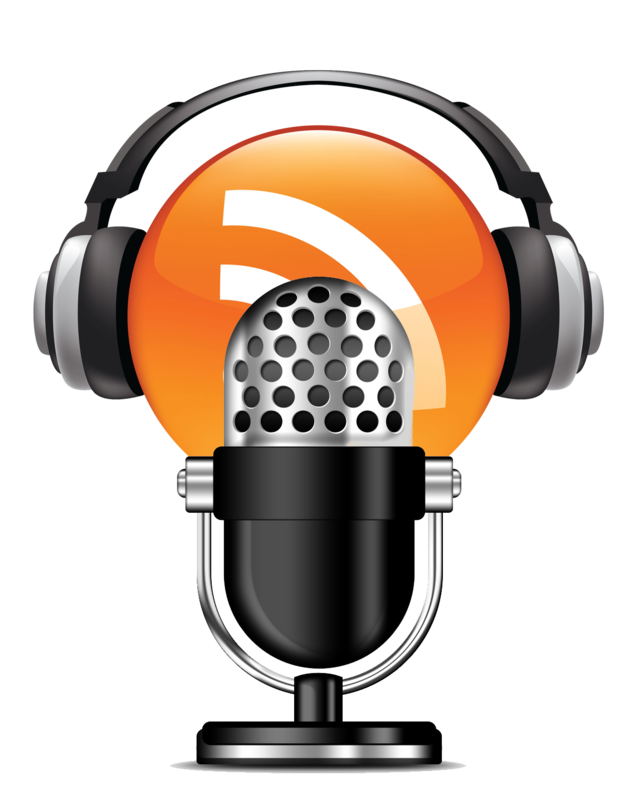 From glamour to gossip to news and reviews, from music to moguls and misfits! Catch RGB on SABC 1 every Saturday at 19:30.